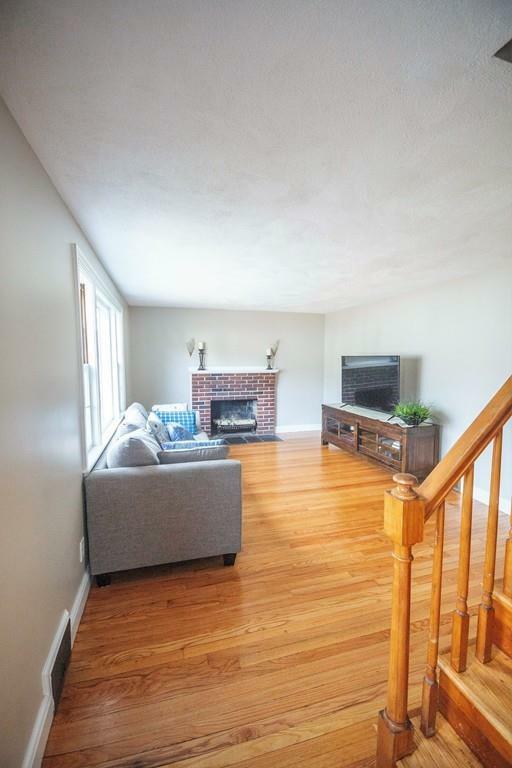 Move right into this 'Classic New England cape' located in very convenient and popular neighborhood, yet a commuters dream...minutes to all major highways, and walk to commuter rail. It has been all newly painted, all refinished gleaming hardwood floors and new interior doors. 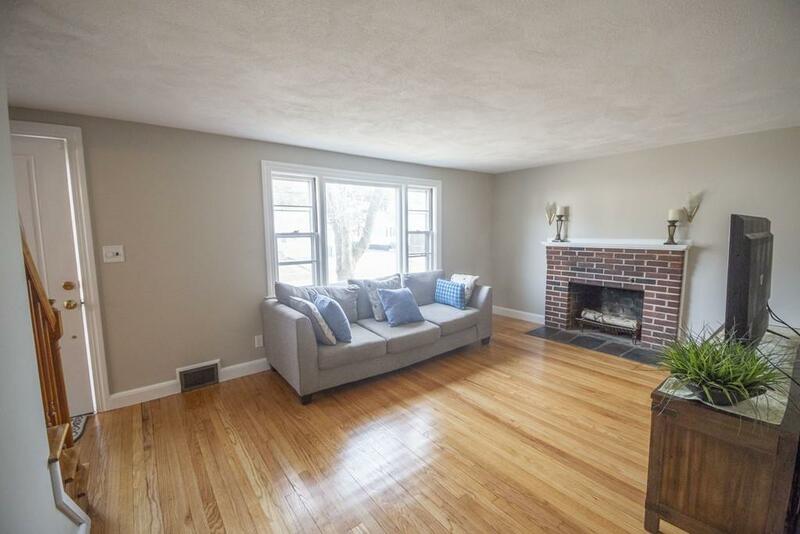 Large fireplace living room and formal dining room, First floor master opens to a four season sun room/office.First floor full bath. Eat in updated kitchen with stainless steel appliances and side door entrance. 2nd floor has two front to back bedrooms and spacious half bath. 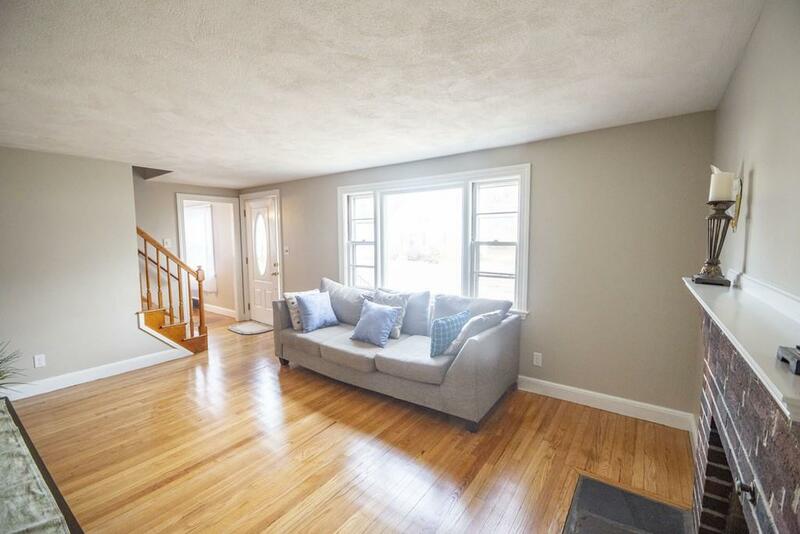 **Gas heat**Replacement windows**Newer roof**Updated electric** Spacious unfinished basement with high ceilings....for future expansion. Plenty of storage. Great LEVEL FENCED in backyard with play area. Close to town center, train, baseball field and stores. Mint condition. 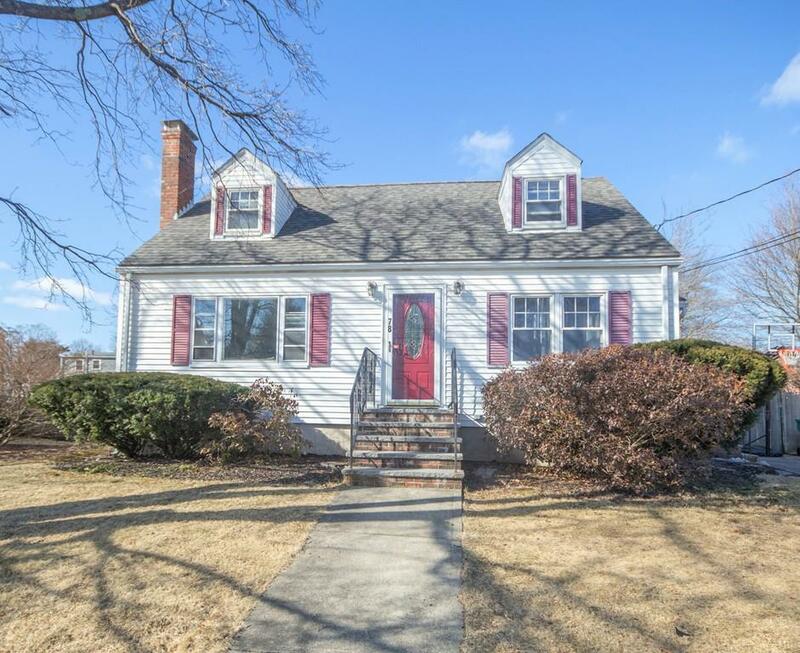 Listing courtesy of Anne Fahy of Coldwell Banker Residential Brokerage - Dedham. Listing provided courtesy of Anne Fahy of Coldwell Banker Residential Brokerage - Dedham.